Yes, you read the title right! No, you do not need glasses . . . or a new prescription, if you wear a pair. I am doing a third tag! Can I get some hype from y'all? Ahem. That was uncomfortable. ANYWAY. 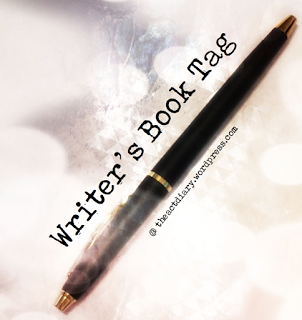 As you can see (or at least, as I hope you can see), this is the Writer's Book Tag. It's pretty similar to the Bibliophile Sweater Tag I did a while back, only with bookish terms, but I don't mind! Give a shoutout to the person who tagged you. See? It's all very basic. So shall we quit wasting our precious time and jump into things? But first! Thank you, Brianna, for tagging me, and for also being a faithful follower/commenter on this blog. It's much appreciated. You can find her over at her blog, No End of Books. Well, I'm glad this narrows things down, because it's not like there's a brick-ton of books out there that I haven't read yet. (Hey, she wanted me to be sarcastic, so I won't refuse.) All joking aside, I have one on my stack of books to read that looks super interesting: The Gauntlet by Eoin Colfer. I've mentioned this at least a few times already, but his Artemis Fowl series is one of my personal favorites. The fact that he wrote an Iron Man story is just super cool! And I also love the cover version I picked, because it's really unique. 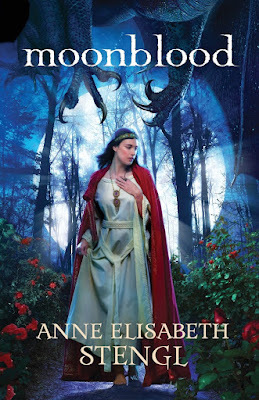 source; I apologize for the fuzziness, as this is the only pic I could find of this particular cover. One of the first series that comes to mind is the Berinfell Prophecies by Wayne Thomas Batson and Christopher Hopper. The first time I read them, I didn't catch all the mistakes and whatnot. When I reread them, I had a more critical mindset, probably because I had edited my own stories for a while and was more prone to catch errors. That's not to say these books were awful; I still enjoy them! It's just that I wish a little more excellence had been put into the end product. source; Oh, wow! I found a pic from Tracey's blog on Google Images! That's a little vague for me. What falls under the category of "a really long time"? Several months? A year? A few years? MAH WHOLE LIFE?! I need to find the creator of this tag and ask them to verify . . .
My answer is the Dreamhouse Kings by Robert Liparulo. They've got epic covers, timey-wimey stuff, dastardly villains, a devoted family . . . I really need to reread this series! Check it out if you haven't yet. I don't think you'll regret it. As I mentioned in my most recent Monthly HapPENings post, I rarely cry while reading books, or even come close to tears. When it comes to other media, I can be a very emotional person, but books are a different story--and yes, that pun was intentional. (They always are.) 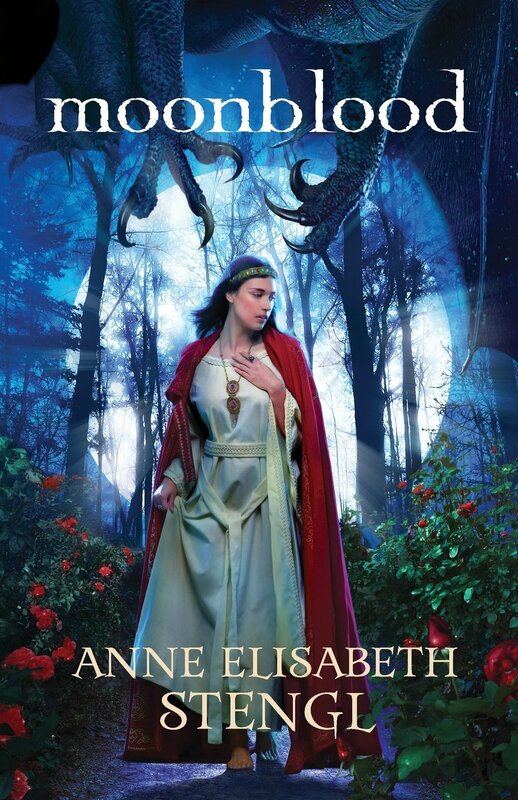 The only book I can recall that has succeeded in bringing me very close to tears is Moonblood by Anne Elisabeth Stengl. Such a powerful story, and a very relatable theme! 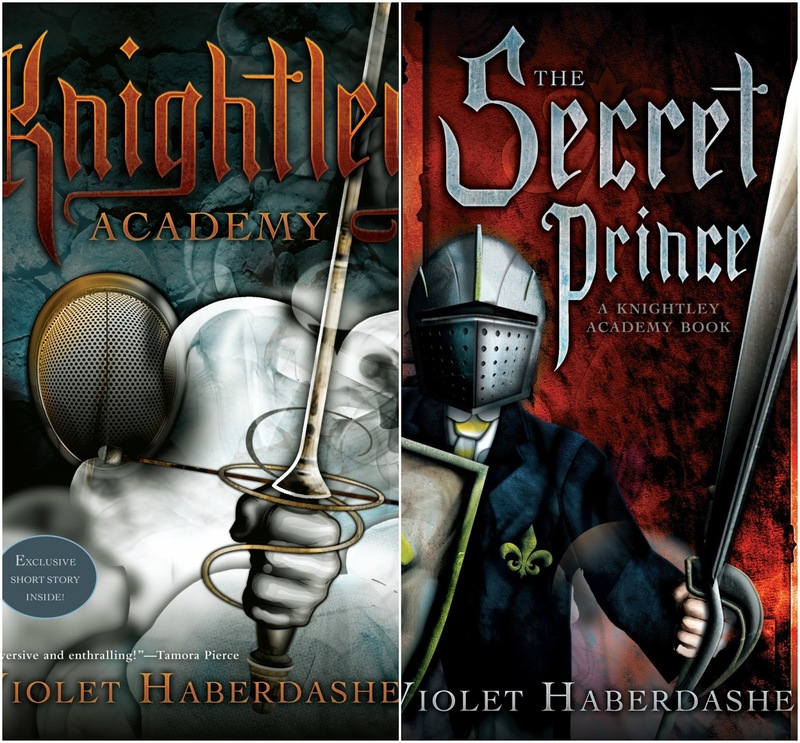 I'm taking a different approach to this question and saying that the Knightley Academy series--technically a duology--by Violet Haberdasher disappointed me. Why? BECAUSE THERE WAS NO THIRD BOOK WHEN IT CLEARLY NEEDED ONE MORE. I don't know why she never finished the series, but lemme just say: the second book ended off with way more questions than answers, and was very dissatisfying. I still would heartily recommend the series to others, because they have such great humor and characters and suspense. I just wanted one more installment to tie everything up. 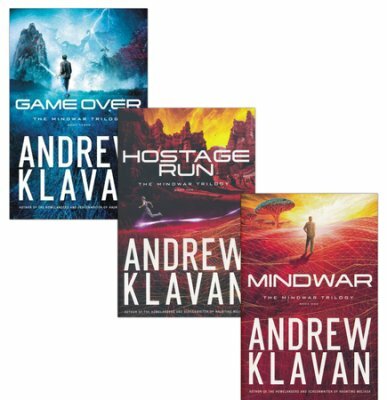 Andrew Klavan's MindWar trilogy is one of the first that comes to mind. I also have the final book on my stack; I just haven't gotten to it yet. 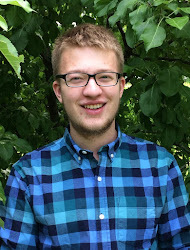 I love all of Klavan's YA series, and while the MindWar stories have been very different from his usual stuff, they're very unique! I am looking forward to seeing how it all goes down in the finale. Brandon Mull's Beyonders trilogy is absolutely FAN-BRICKING-TASTIC! 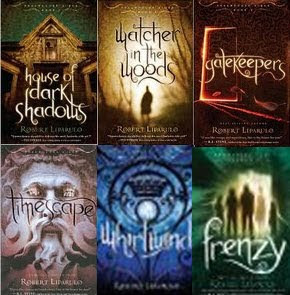 Seriously, it is one of my favorite fantasy series that I've ever read, not to mention one of the most creative. 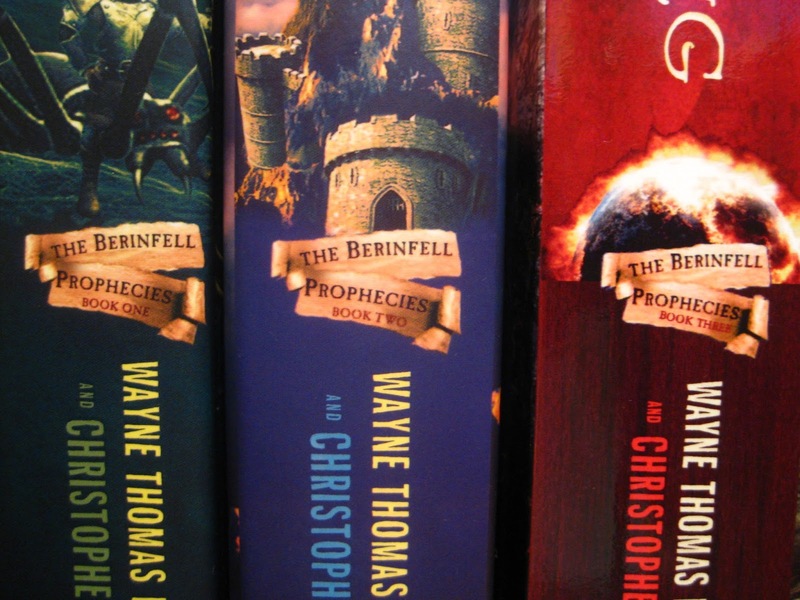 Even if you don't necessarily care for fantasy, at least try these books . . . for me. They're just too good to pass up. With everything from a strong cast of characters, to delightful humor, to an abundantly imaginative world, to unexpected twists and turns, this is just a perfect series. Put it on your to-read list, like, RIGHT NOW. source; did I mention they have extremely amazing covers? Because they do! To finish off, I shall tag . . . Thanks again, Brianna! I hope you all enjoyed my answers. This post makes me wanna do a whole bunch of book reviews. What do you guys think? 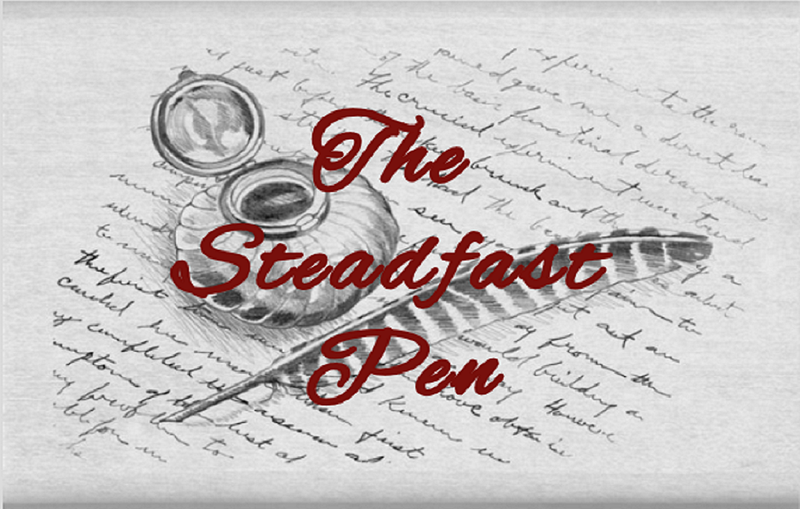 Do you want more book reviews from yours truly? I also apologize for the shorter post! I can't help if the tag only had seven questions. I haven't read any of these books, except for Moonblood (WHICH I LOVE WITH ALL MY HEART.) But now I'm definitely interested in some of them! Ooh, more book reviews?? Yes! :P I'd love to hear what you have to say about these books, (and others) especially since tags end up being too short to fit in all the great stuff. Great post - it was so much fun to read your answers!! I can see why. XD I'll probably do a review on the whole trilogy once I've finished the third book, which is currently sitting on my stack of books to read. How fun! I love tags like this! Sadly, out of all the books you mentioned, Moonblood is the only one I've read! A lot of them are on my TBR though. Like Wayne Thomas Batson's books and Robert Liparulo. I actually have House of Dark Shadows sitting on my shelf. So I gotta read that thing! 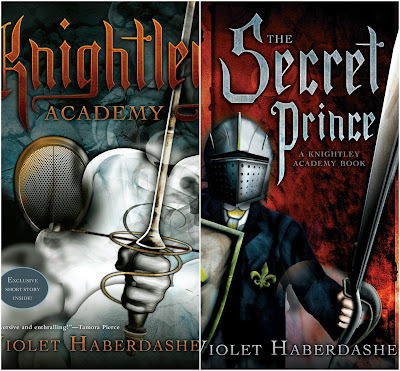 And of course I want to read Knightley Academy on your recommendation. That's a shame it didn't have a satisfying ending though. I'm not sure I've ever heard of the Beyonders trilogy before. Obviously I need to check these out! I like your method of tagging 3 people. XD This whole post was fun to read! They're pretty fun and easy to do, especially if you're running low on post ideas. Shame and heartache! You need to get out more in the reading world. XD Yes, you do! I remember it being a very enjoyable series. Don't let that stop you. The two books are still worth reading. Apparently even laziness can sometimes be funny. XD Thanks! Hello there! *waves* Thanks for stopping by. :D It's a pretty good series. I think my favorite series of his, though, is his pirate duology. There's definitely some good ones in this post (at least, in my opinion XD), so I heartily recommend you pick them up. It had very powerful and moving themes. I would quickly say that it's one of the best books I've ever read.